Ghost Sighting at Maine Theater? A group of paranormal investigators from Maine says it has captured video of a ghost at the City Theater in Biddeford. EVP Paranormal of Maine posted a video on its Facebook page this week showing an image of what they believe to be the ghost of Eva Gray, who died in the theater during a performance back in 1904. 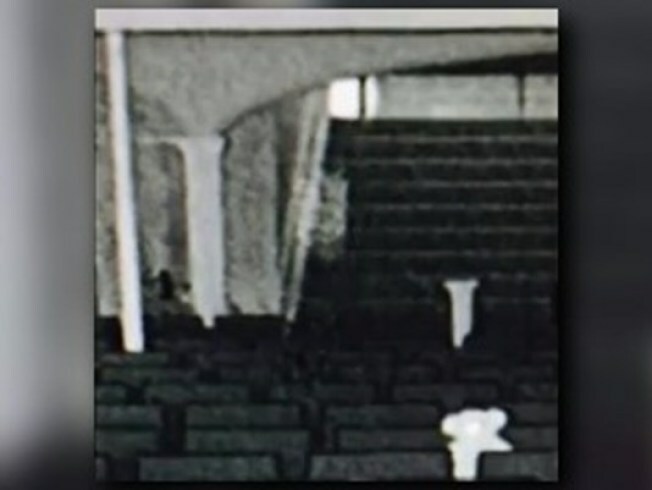 The paranormal investigators told WCSH-TV that the image was captured during an investigation at the theater on Dec. 19. It shows what looks like a woman walking up a staircase. The City Theater's website refers to Eva Gray as its "resident ghost."